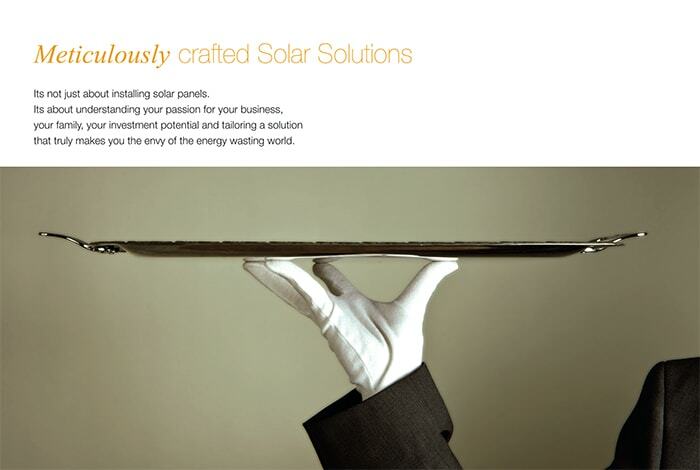 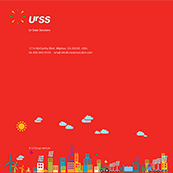 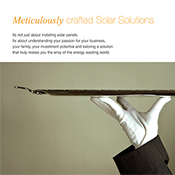 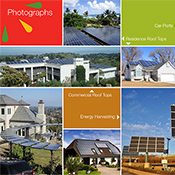 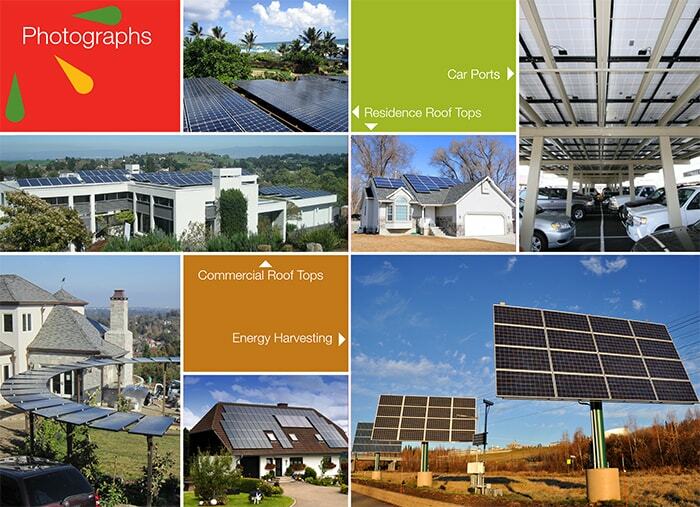 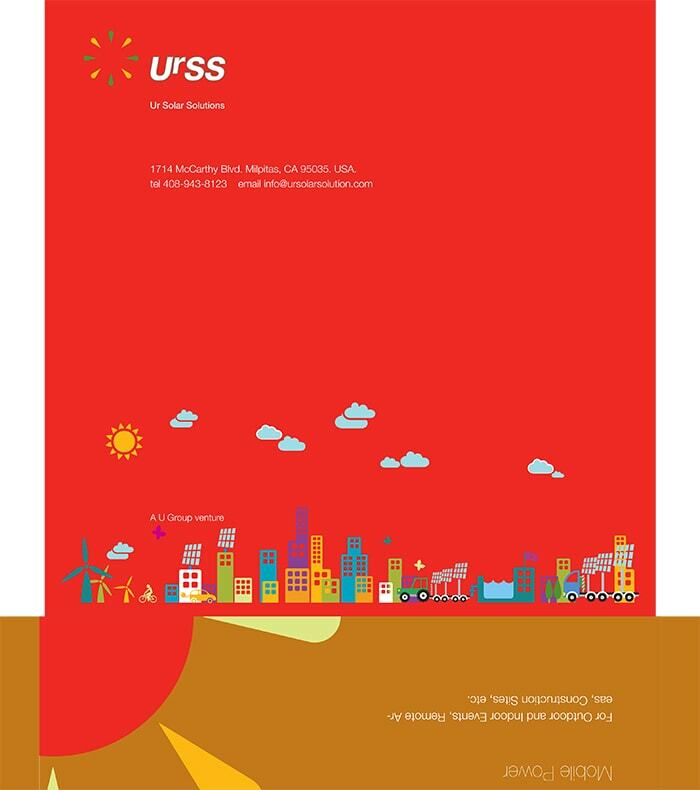 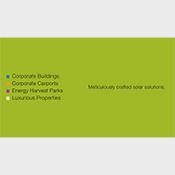 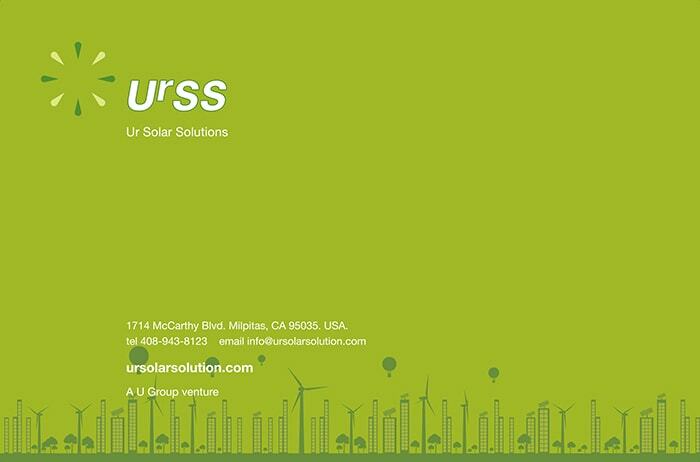 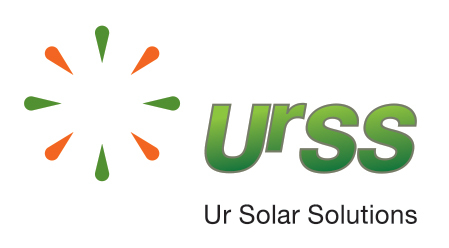 Ur Solar Solutions (UrSS) provides customized solar solutions for corporate and luxurious properties in the US. 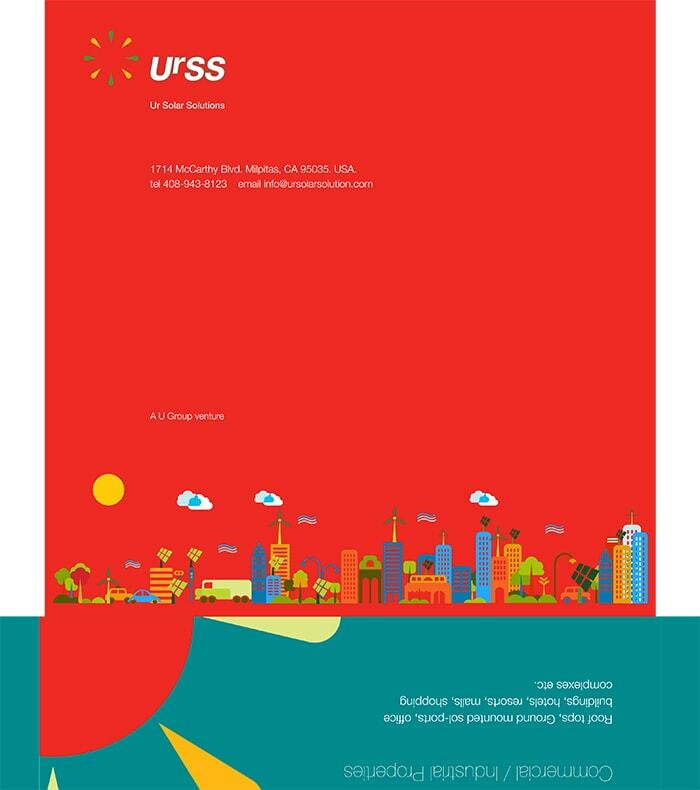 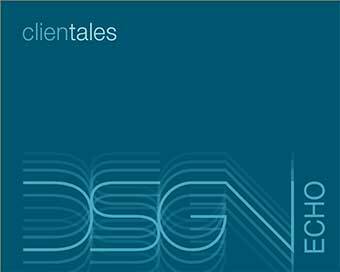 When we were set to create the corporate identity, web design and other collaterals for UrSS, we began with understanding the entire power ecosystem in the US. 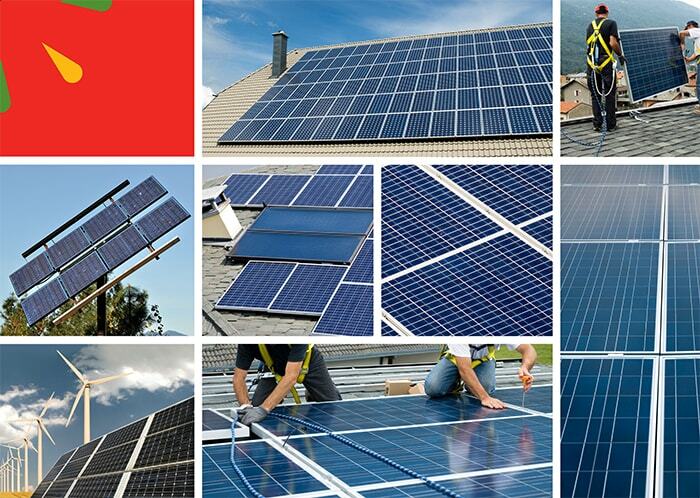 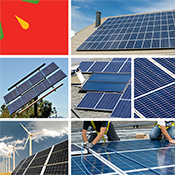 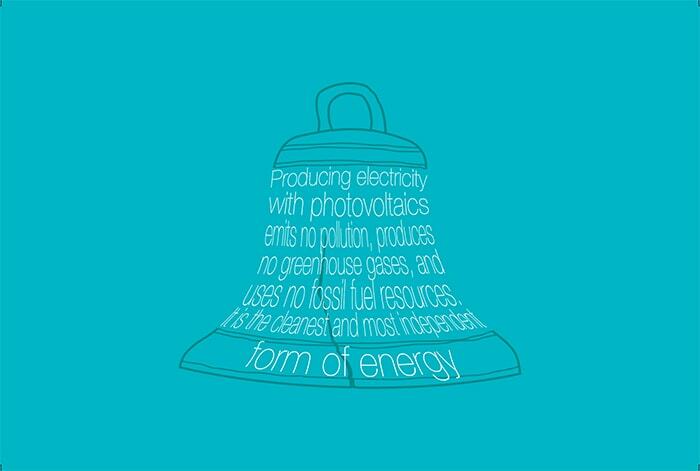 We also focused on— the key benefits for an individual or a corporate to install solar solutions, US government’s policy on solar energy, the potential of US in solar power generation, and these focus points were followed by fact findings and extensive general reading on clean energy, especially solar power. 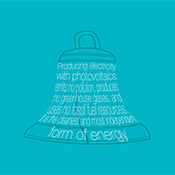 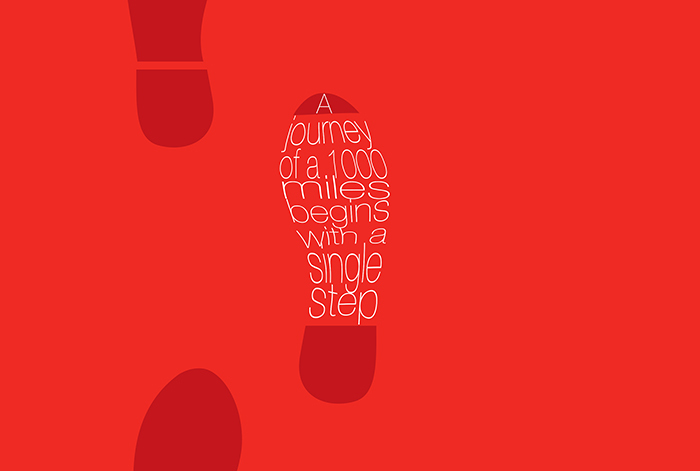 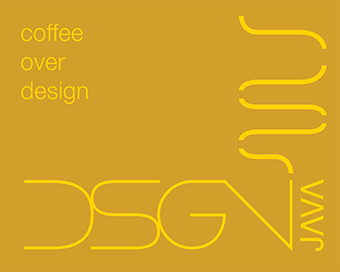 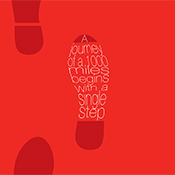 The challenge was to come up with a visual identity and overall communication design in a span of three weeks. 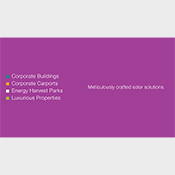 The findings were incorporated to develop and apply a clean, simplistic and sustainable approach for all the design requirements. 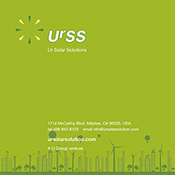 The logo design, website layout, color scheme, typeface, illustration style and the overall communication reflected this approach. 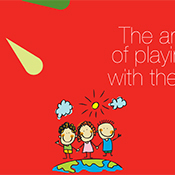 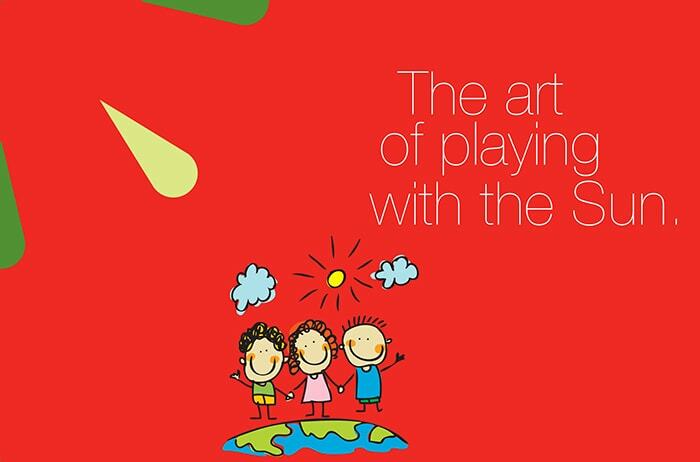 The print production of the collaterals was done in India to monitor and ensure quality. 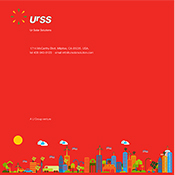 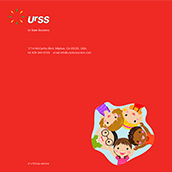 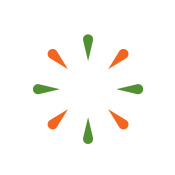 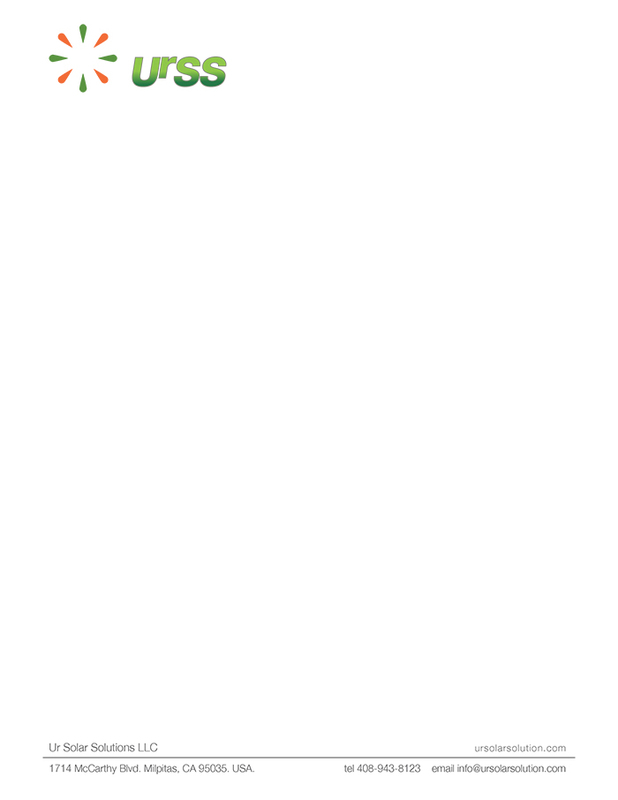 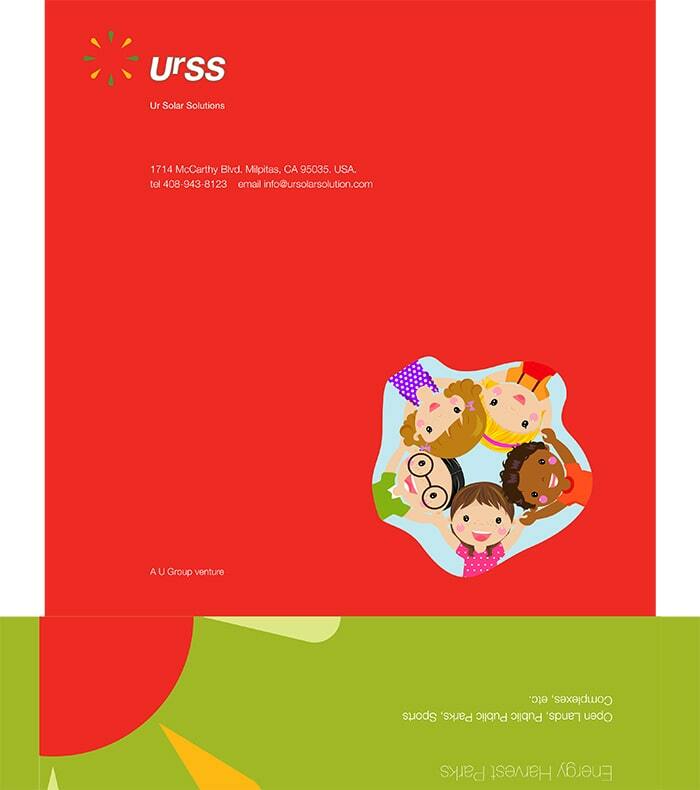 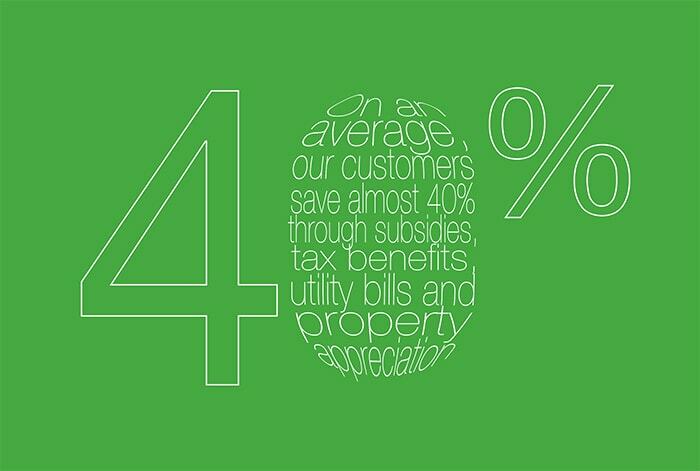 UrSS was immensely satisfied with our approach, deliverables and their bright business performance. 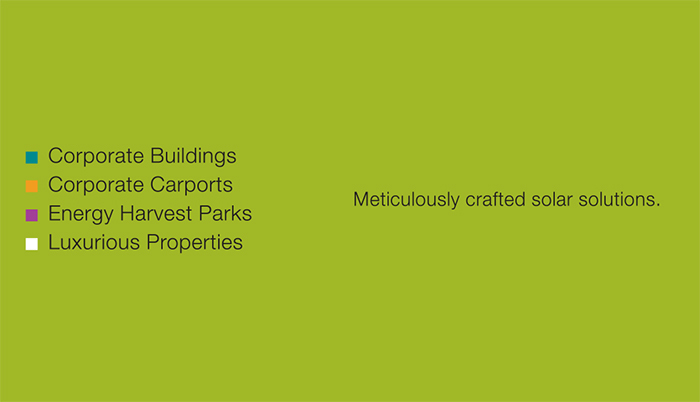 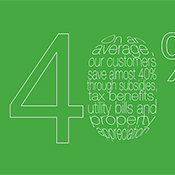 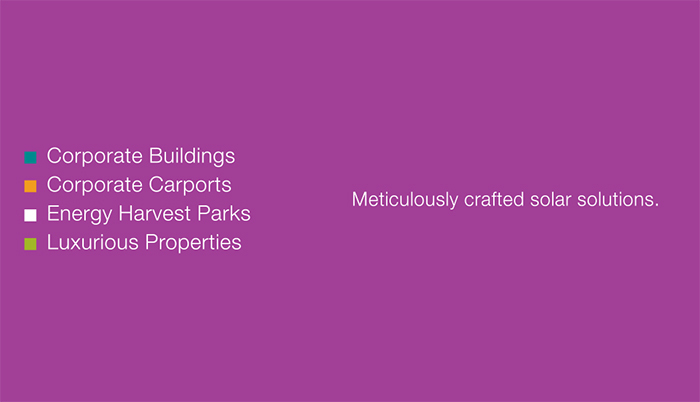 We continue our fruitful relationship and we are engaged to work further on their design requirements.